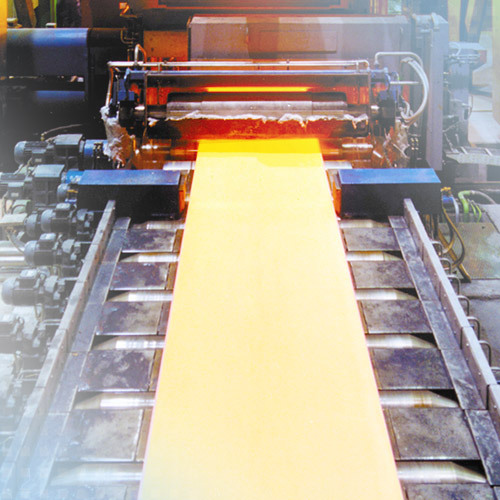 In the milling line, the forming temperature between the individual rolls is measured continuously. Micro-Epsilon's non-contact infrared pyrometers measure with a short response time and from a safe distance. For the different metals and temperature ranges, IR temperature sensors and thermal cameras with different wavelengths are available.